As we’ve posited in this space before, water will be the oil of the 21st century. In what way? Its value, its scarcity, its requirement for development. It will also be more valuable than oil in that, unlike oil, we have no way to replace its role in the world; there is no wind or solar substitute for water. This matters to us as world citizens, of course, but it also matters acutely to us in the land use space. Securing clean water access and clean water rights will benefit the forward-looking developer, corporate end user and local government. 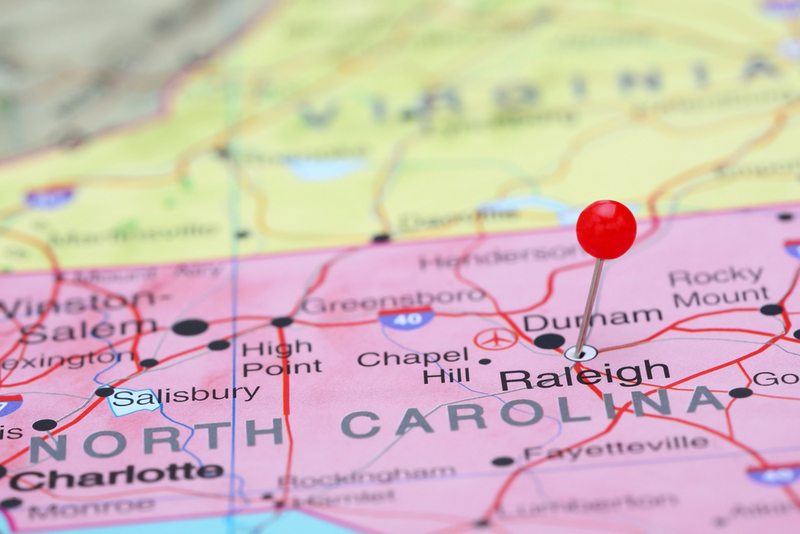 Paradigms and tools like relocation (water-intensive breweries from the parched West to North Carolina), contractual arrangements, public-private partnerships, interlocal governmental cooperation agreements could serve to ensure a more prosperous and stable future for entities and individuals. The New Yorker published a very good piece this week entitled, “A Thirsty, Violent World”. In the article, author Michael Specter notes that in the past century “the population [of the Earth] has tripled, and water use has grown sixfold.” Mr. Specter predicts that “[f]eeding a planet with nine billion residents will require at least fifty percent more water in 2050 than we use today”, though climate change, pollution and use make it “hard to see where that water will come from”. Mr. Specter, and others, predict that “water wars” are on the horizon. Take My Home, Please: In Wake of Court Decision, N.C. General Assembly Seeks to Repeal "Map Act"